Bricsys is working to make 2019, the year of AI in CAD. From automatic BIM with BIMify to reduced files sizes in a click with Blockify. Here at Bricsys we believe the use of AI, Machine Intelligence (MI), and Machine Learning (ML) will transform AEC workflows this year. CAD is smart, but it’s getting smarter! Last month we looked at how GAN is being used to allow computers to auto-generate designs, but this is just the beginning. In the news you will also have seen Airbus creating AI designed airplanes, that minimize material wastage and more importantly, weight. There are also some really cool developments in the techniques used to generate 3D representations from mono-2D images. AI is somewhat old hat for most of us, but with ML the “machine” is constantly learning and improving. 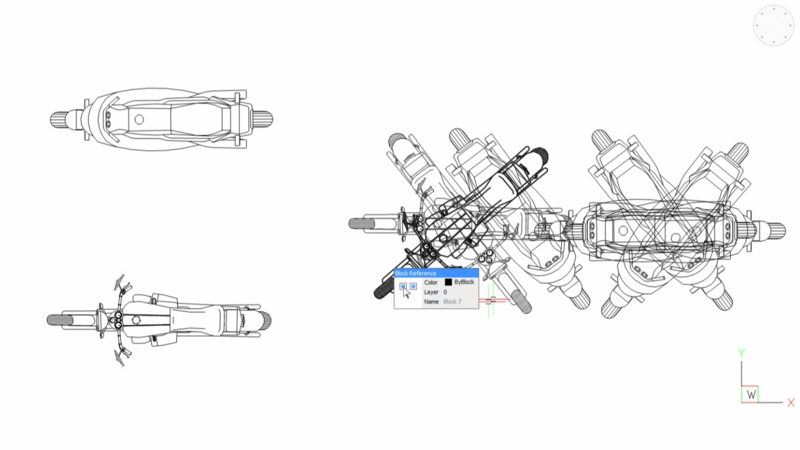 With each error and problem that BricsCAD encounters, ML allows BricsCAD to improve and adapt. We predict that MI and ML architectural design and documentation “assistants” will grow in use and revolutionize the way people work with CAD. With Blockify Machine learning intelligently detects drawings, even when layered over one and other with Blockify. At Bricsys, our short-term focus is on expanding the usage of MI/ML in our BIM workflow. BIMify to automate BIM element classification, no need to spend hours assigning IFC data to individual elements. Propagate for intelligent building element re-use. Replicate junctions, details, and objects, with just a click. Parametrize objects automatically. 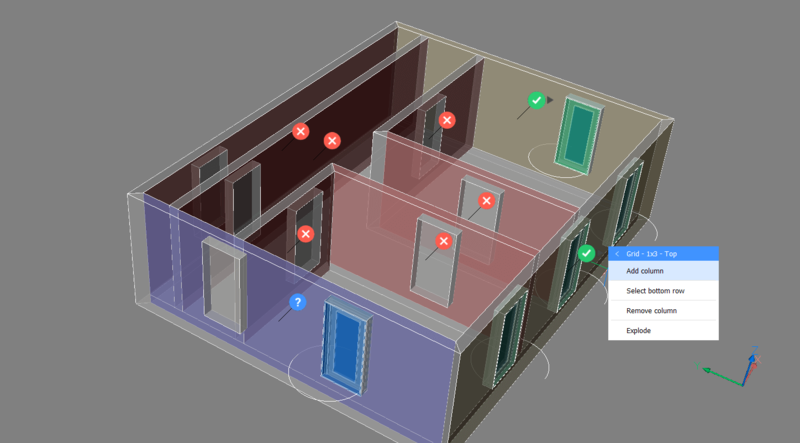 Parameterize allows people to very quickly, create a range of similar items or resize objects to perfectly fit a space. Blockify automatically detects similar items and groups them together, reducing file size and making editing and tidying up drawings 10x faster. Curtain Wall, generates glass paneling on any surface, automatically calculating the optimum layout of quadrilaterals on complex shapes. Moving forward, we expect MI/ML algorithms to be more broadly applied to the entire AEC process. Starting with intelligent layout tools for conceptual design and moving into design development. We are investigating new workflows that can increase BIM level of development (LOD) through automatic detailing. The move to automate the construction process through the use of robotics and digital fabrication will make great strides in the coming years. The use of AI will help free designers, engineers, and builders from repetition, and ensure that creativity is lifted without the burden of added complexity. Watch Tjerk Gauderis talk about his predictions for BricsCAD. Propagate uses AI to detect all possible locations to replicate an object on a CAD model, so you don’t have to. Ready to leverage ML in your CAD? 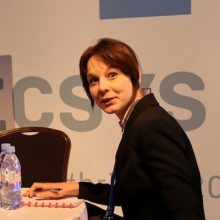 Here at Bricsys we think 2019 is the year of AI. Use tools like; BIMify Propagate, Parametrize, Blockify, Curtain Wall to add MI to your designs, only with BricsCAD.